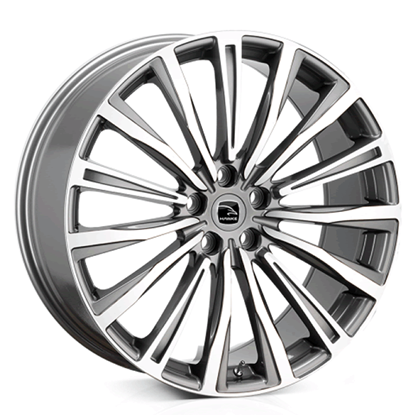 All 20" 18" 22" 23"
All 9.5" 8.5" 9" 8" 10.5"
Autoalloys is a supplier of Alloy Wheels & Tyre packages, we send Alloy Wheels & Tyre Packages all over the world. 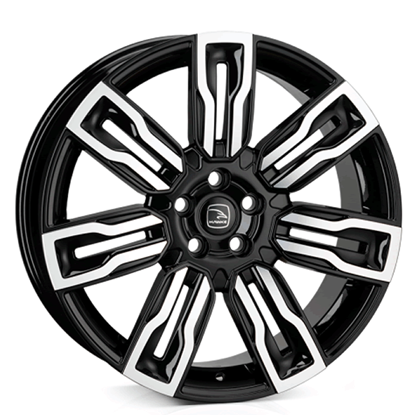 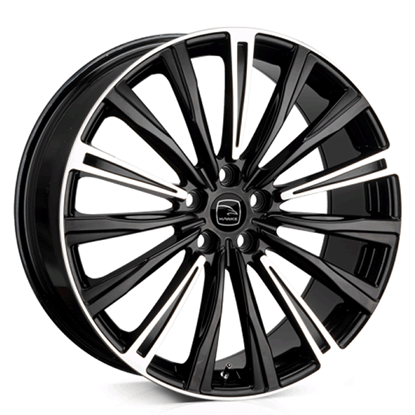 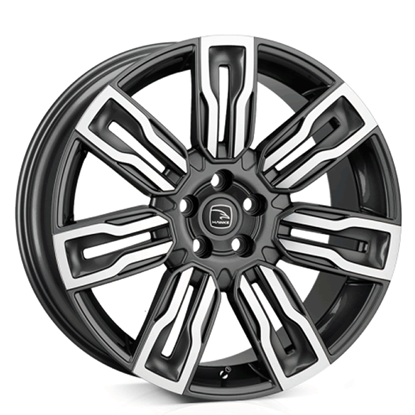 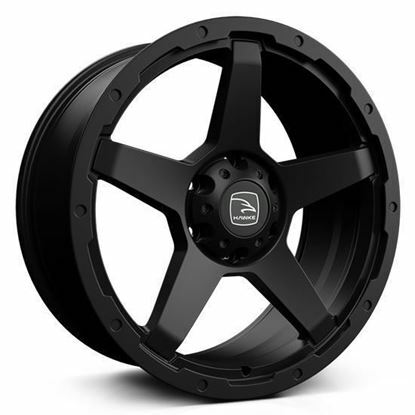 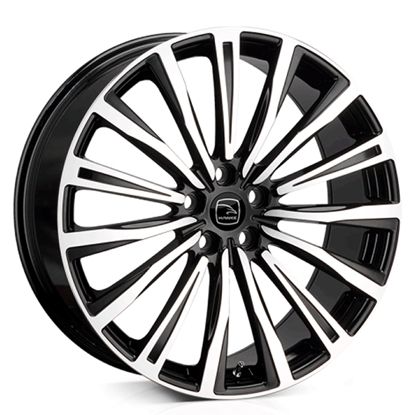 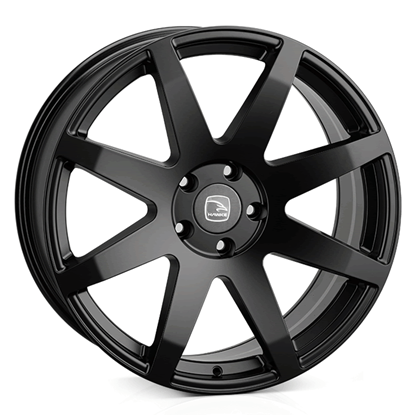 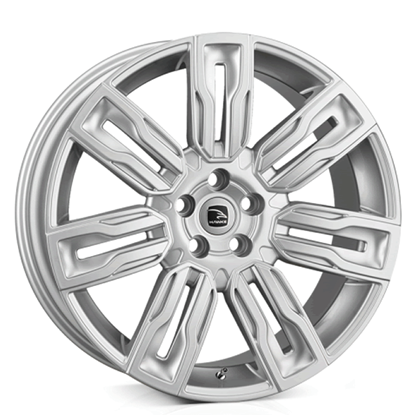 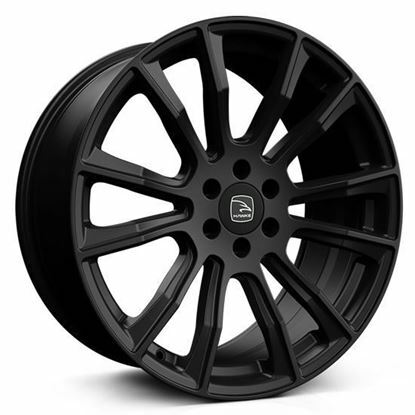 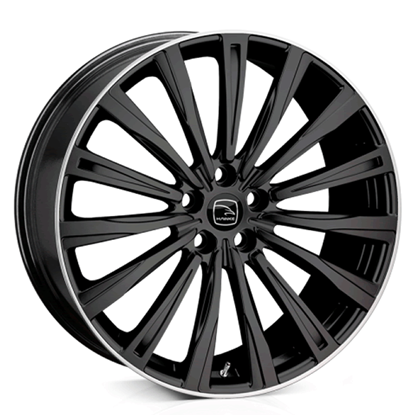 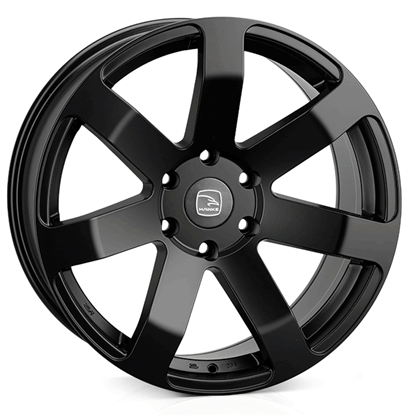 Hawke wheels provide a great collection of premier SUV and Bentley wheels. 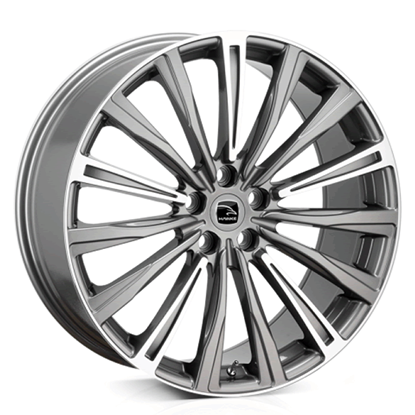 Every wheel created goes through rigorous testing to ensure you get a quality worthy of the hawke name. 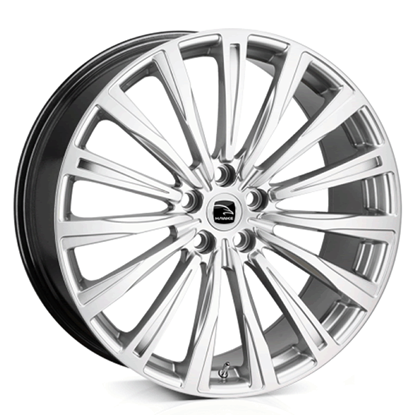 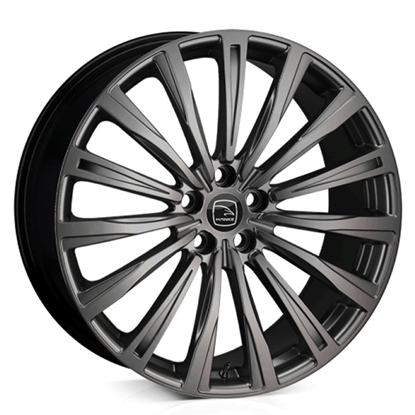 Hawke has a range of wheels for range rover and other prestige marques.